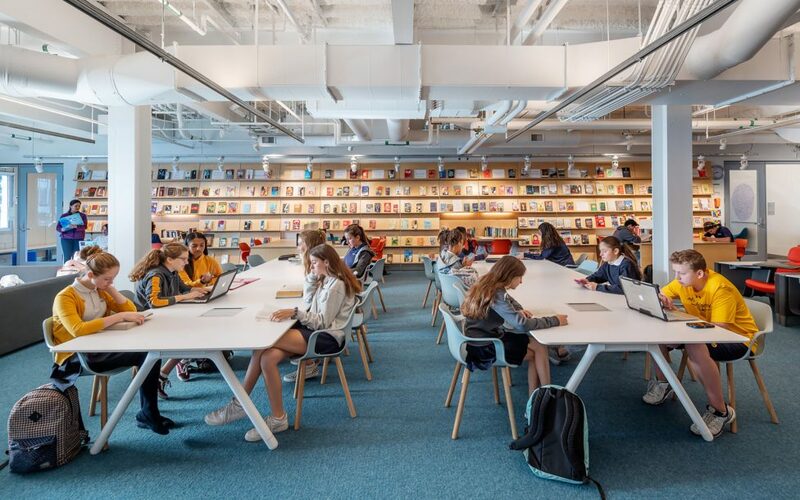 An “Open Library” inserted into an existing building provides an armature for independent learning for a new 620 student middle school/ high school at the southern edge of the UCLA campus. Space normally allocated to traditional hallways, lobbies and a separate library are replaced with an immersive learning environment – the Open Library. It offers a variety of individual and group study areas that extend up and through the building and is surrounded by classrooms, labs, studios and other uses. A new central stair capped by a skylight brings light deep into the building. Faculty and student space connect across the stair to encourage interaction and a sense of shared purpose. 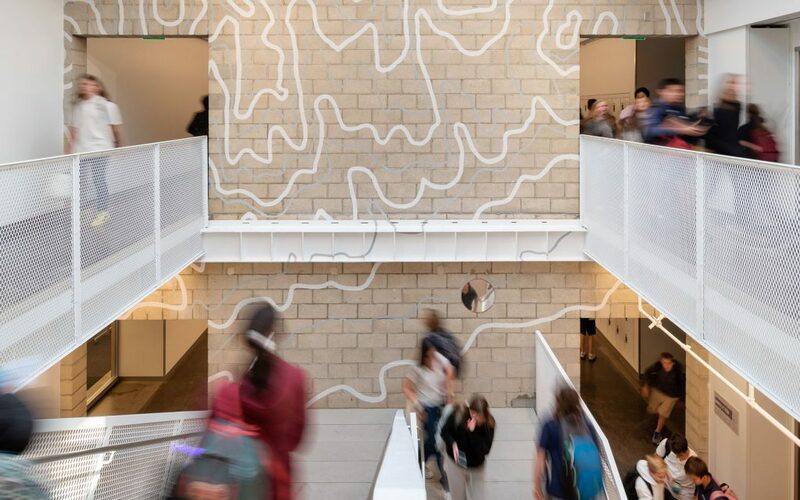 The stair features a regional topographic map to provoke curiosity but generally wall surfaces in the school are left for students to make space their own. The existing building’s prescriptive life-safety code compliance limited stairs to extend only two levels and required fire-rated hallways. A performance-based code approach liberated flow and transparency without compromising safety. The new stair extends three levels to link all floors and a change to non-rated hallways permitted cost-effective use of interior glass partitions which enhances connectivity throughout. Selected building elements were repurposed where possible. For instance, old light fixtures were collected, re-lamped with LEDs, and arrayed in the kitchen to create a distinctive ceiling that saved cost and improved energy efficiency. Julie was principal in charge of the Geffen Academy at UCLA. She holds a PHD (Hon) and B. Arch from the University of Melbourne and an MII. Arch from UCLA. She leads investigations that reshape the way we think about housing, community and educational settings. Award winning learning environments include the Children’s Museum of Pittsburgh, Otis Booth Campus, and John Adams Middle School Addition. 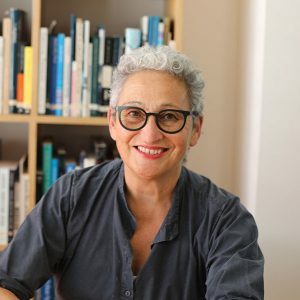 Under her leadership, Koning Eizenberg has earned over 150 design and sustainability awards and the work has been widely published. Julie also teaches and lectures around the world. The practice has been honored as AIA California’s Firm of the Year, and she and founding partner Hank Koning were awarded the 2012 AIA Los Angeles Gold Medal in recognition of a lasting influence on the theory and practice of architecture. Mandi was the Senior Designer and Project Manager on the Geffen Academy at UCLA. She holds a B. Arch from California Polytechnic University, San Luis Obispo and brings over a decade of experience on institutional projects throughout the US and overseas. She brings an ability to solve complex planning issues with creative design solutions that are compelling and meet the project challenges. She also brings a deep understanding of sustainable design and technical knowledge to detail and execute the work. 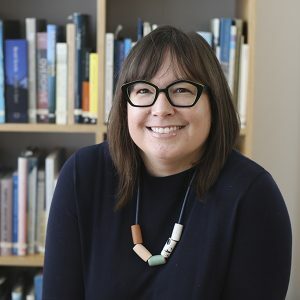 Mandi previously served as the AIA Los Angeles Design Awards committee chair and is currently serving as the local co-chair for the AIA National Committee on Design 2021 Los Angeles Conference. Neil was a founding member of de Toledo High School in West Hills, where he is Dean of Faculty Emeritus. 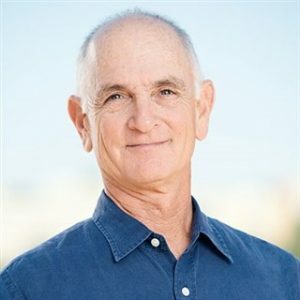 He has more than 30 years of experience in the Los Angeles academic community, teaching humanities at Marlborough School and Windward School, and serving as an adjunct faculty member at the Ziegler School of Rabbinical Studies at American Jewish University. For several summers, he was an instructor and administrator at Johns Hopkins University Center for Talented Youth in Claremont, California, and he has published extensively on academic and pedagogical subjects. His articles include: “From Suburbanites to Sabras and Back: How Jewish Americans Established Lacrosse in Israel,” “Growing a Day School Faculty,” and “Lessons after the A.P. Exam.” Neil has coached lacrosse, track, golf and cross country, and he was entered into the U.S. Lacrosse, Los Angeles Chapter Hall of Fame. He holds a Ph.D. in History from Claremont Graduate School and a B.A. with honors in History from Union College.